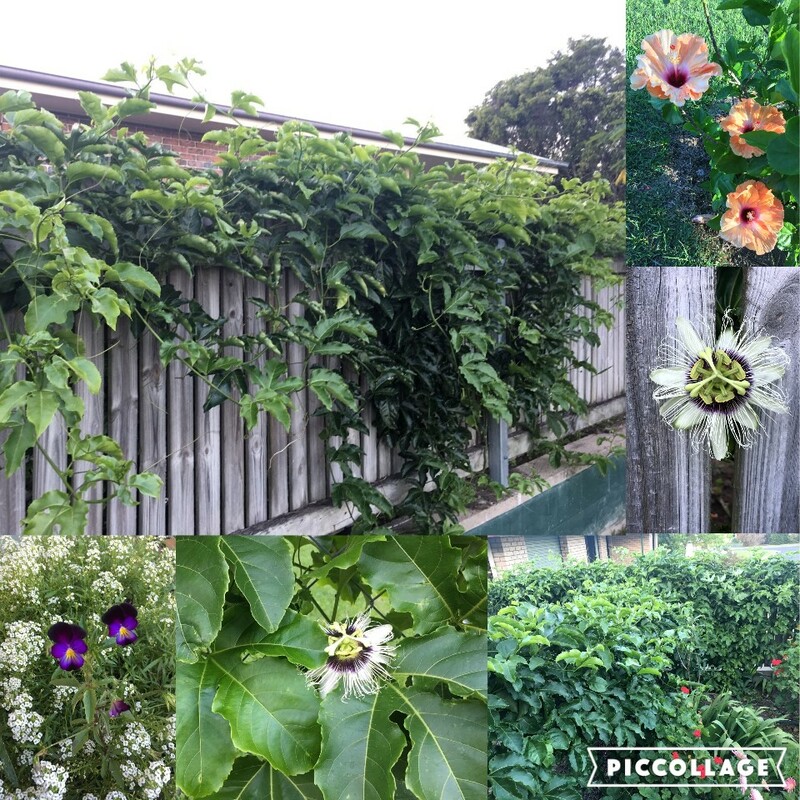 A common feature in the home garden is a healthy, thriving passionfruit vine weaving along a fence! This South American heritaged vine loves consistent nutrient feedings, blood and bone, compost, rich soil and plenty of sunshine. 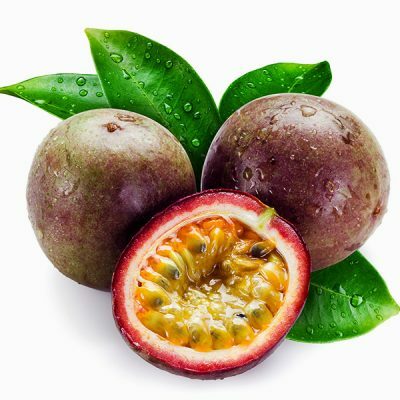 March is the ideal time to plant or trim your passionfruit vines. Don’t be concerned if you’re just starting out, it can take 12–18 months for a newly planted vine to reach fruiting size, although some flowers may be produced in summer or early autumn. 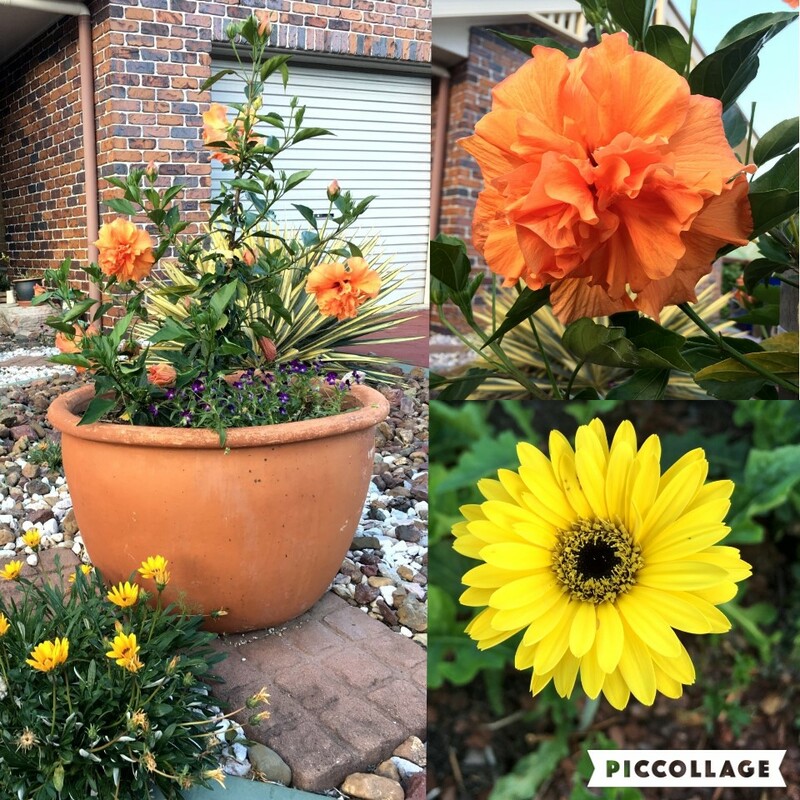 Make sure to plant these lush climbers onto a fence, pergola, verandah or trellis that will support their size and weight when they are laden with fruit! 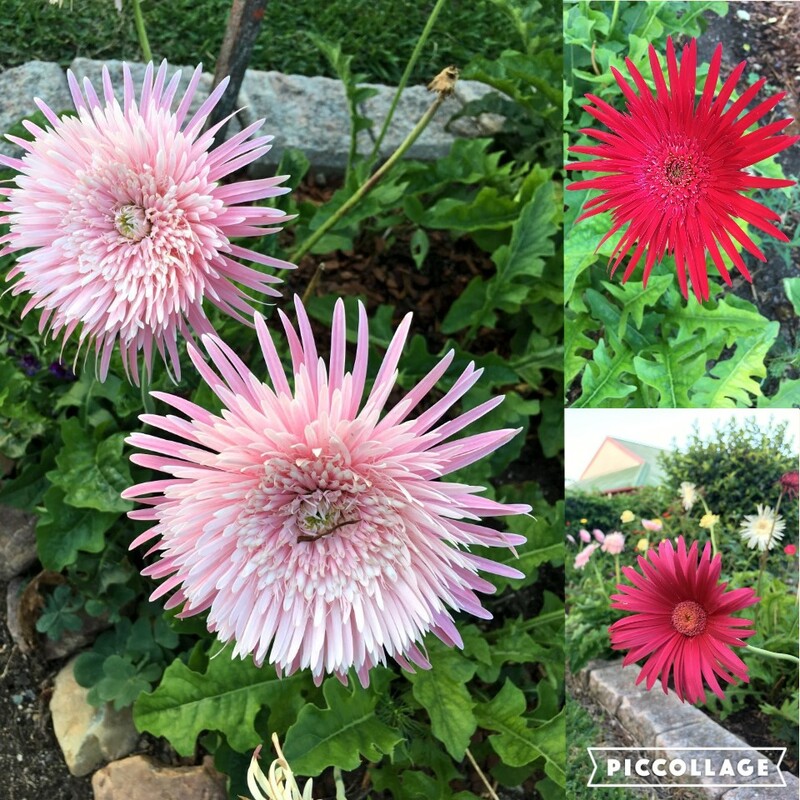 A regular watering regime and fertilizing with Katek’s Super Booster organic fertilizer pellets every 6-8 weeks in spring & summer, plus plenty of mulch will guarantee plenty of flowers and result in a mass of fruit come harvest time! 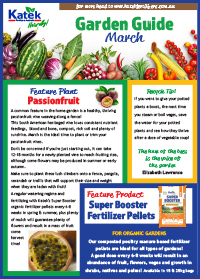 Super Booster Organic Fertilizer ~ The Heart of our Fertilizer Range! Naturally composted poultry manure, full of live beneficial microbes and rich in plant available nutrients. 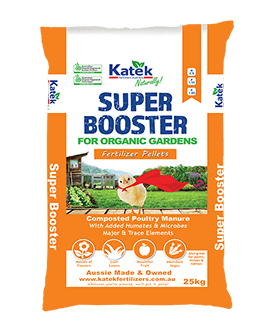 Katek’s Organic Fertilizer Pellets have an organic base rich in organic carbon compounds, the major energy source for soil microbes. Delivers a slow release of Major & Trace Elements for healthy, balanced soil. Suitable for the entire garden, for better blooms, lush lawn and bountiful fruit and vegetables. Safe enough to use on natives, shrubs and palms with no fear of burning. Available as Pellets, Granules and Fines. Keep up a regular feeding for all your plants with Katek’s Neptune Seaweed Concentrate every 1-3 weeks. 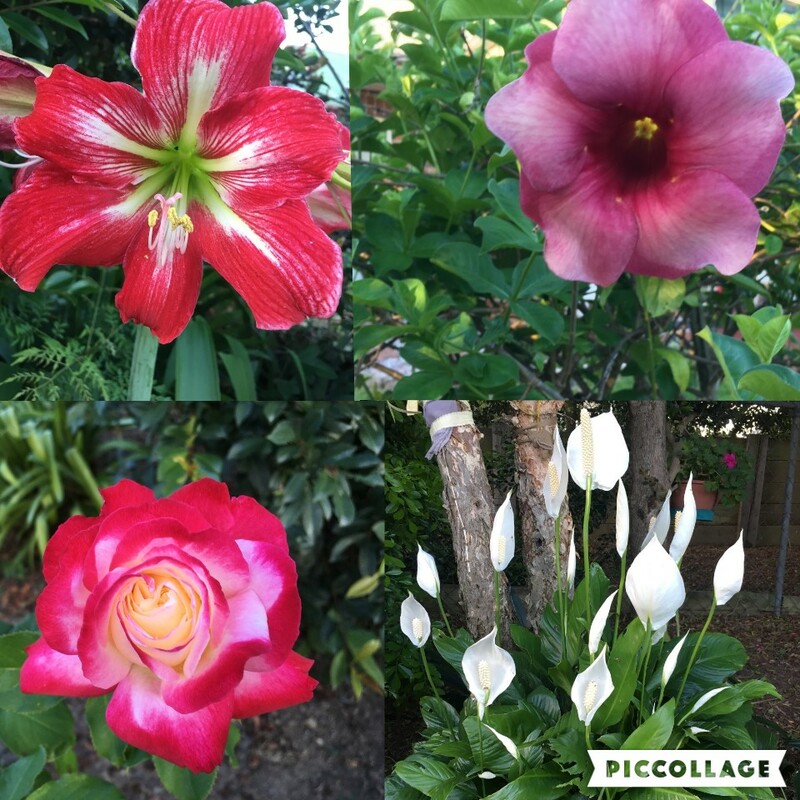 Get out in the garden and do some weeding. Clear the weeds away to allow more space for your plants to grow.